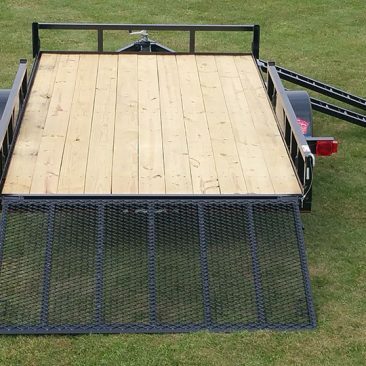 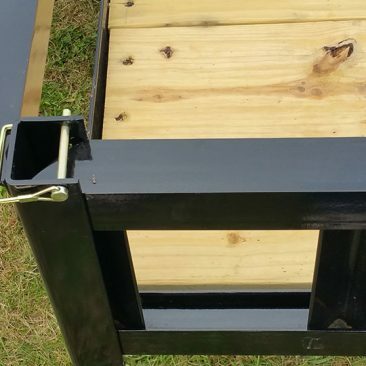 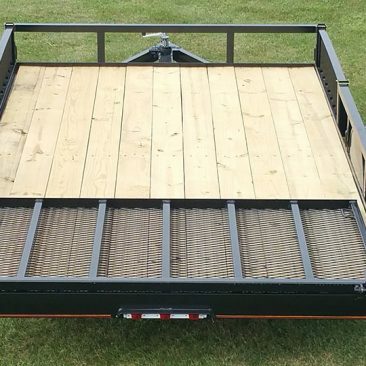 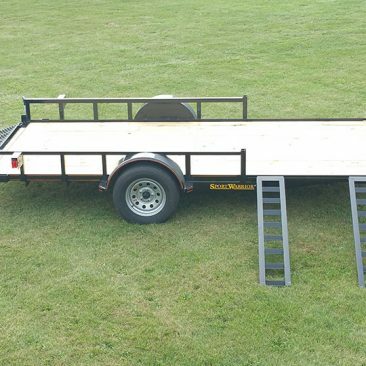 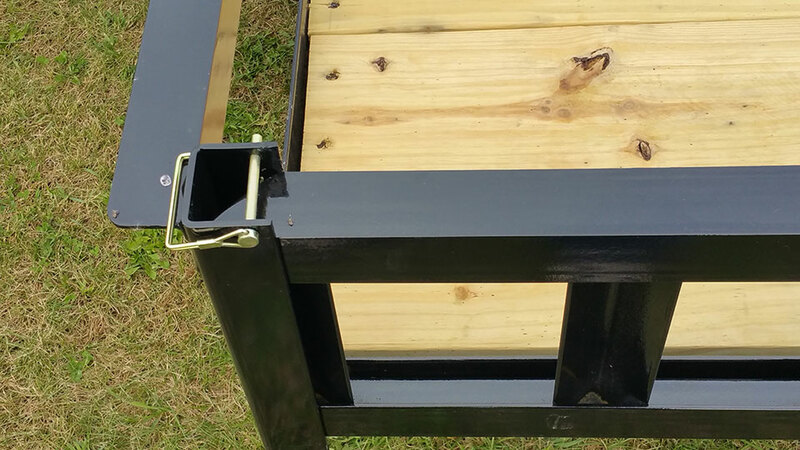 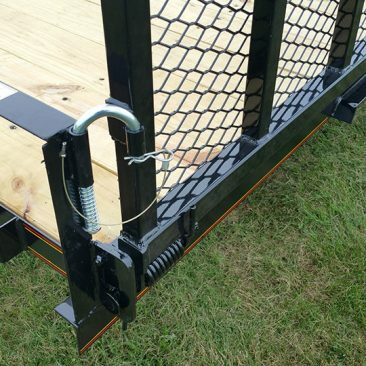 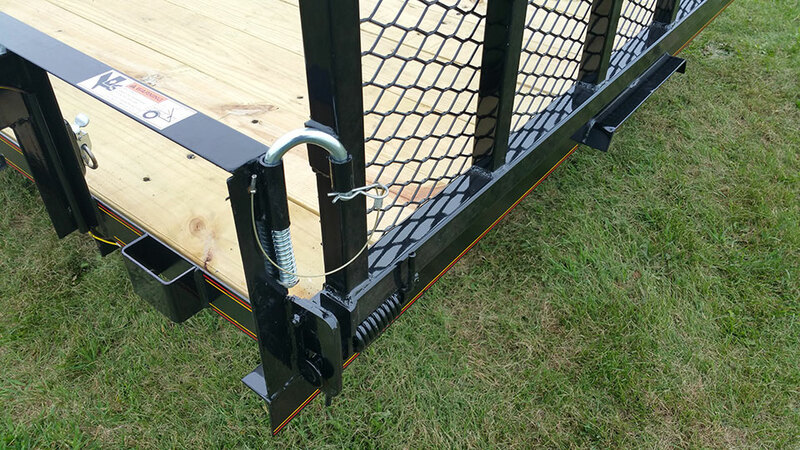 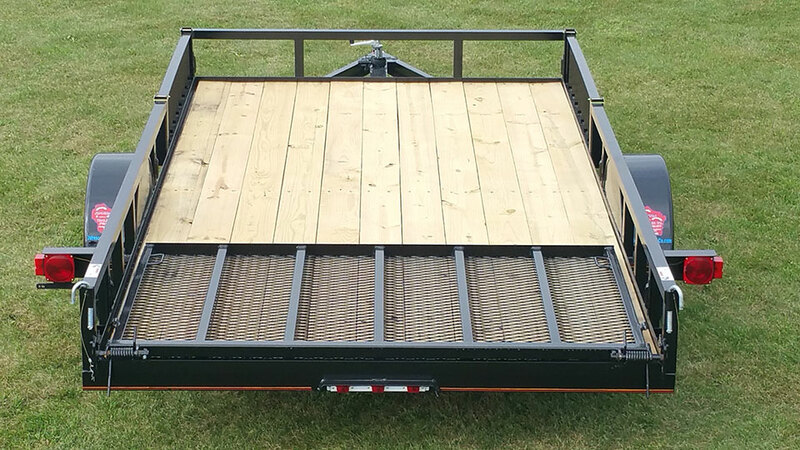 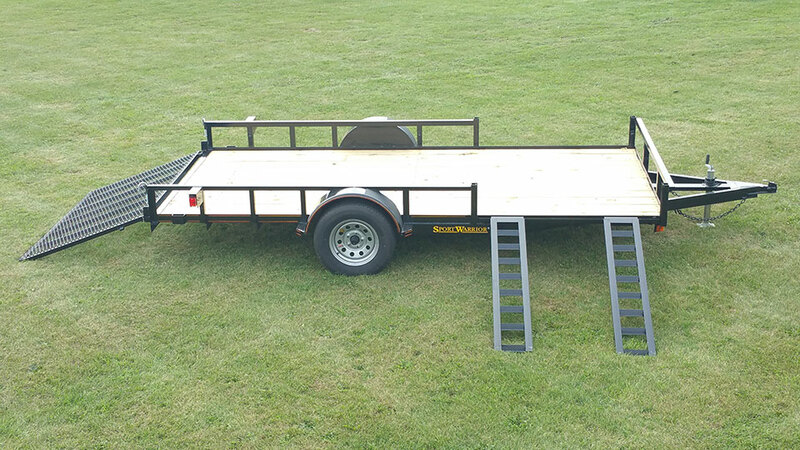 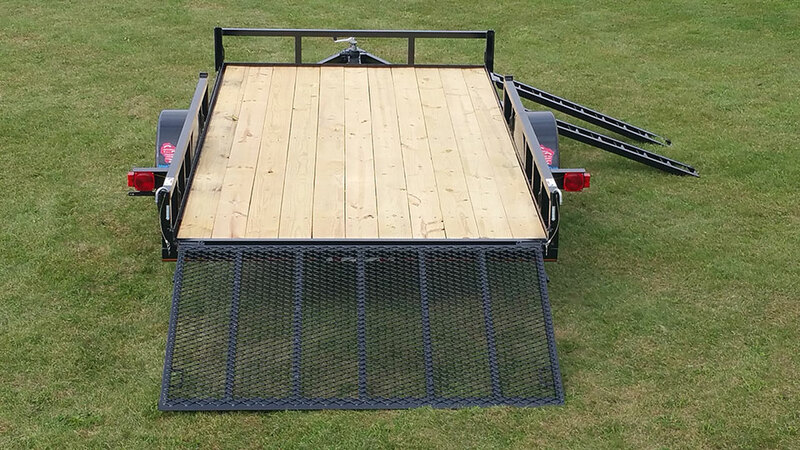 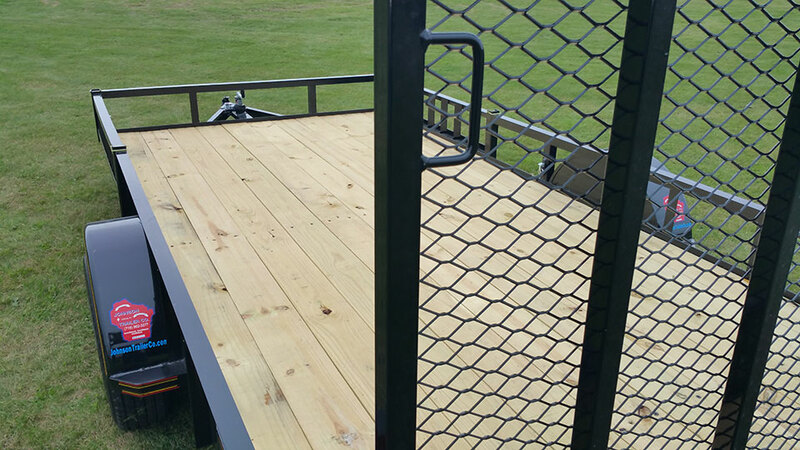 Tie Downs: Trailer equipped with 6 SNAP-LOC tie down sockets. 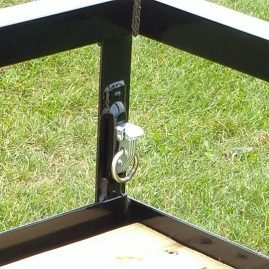 Snap in rings are shown in options list. 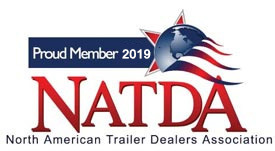 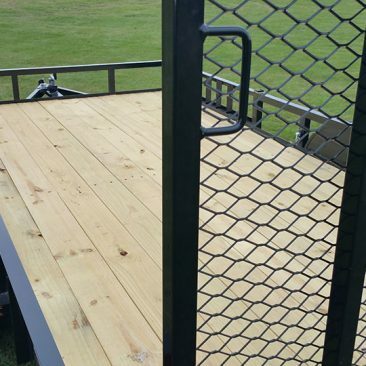 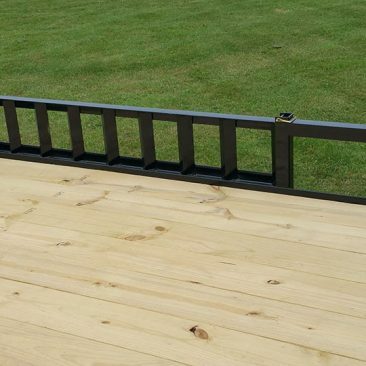 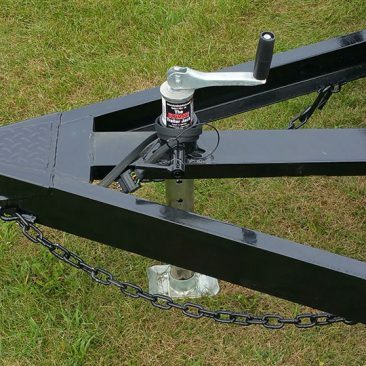 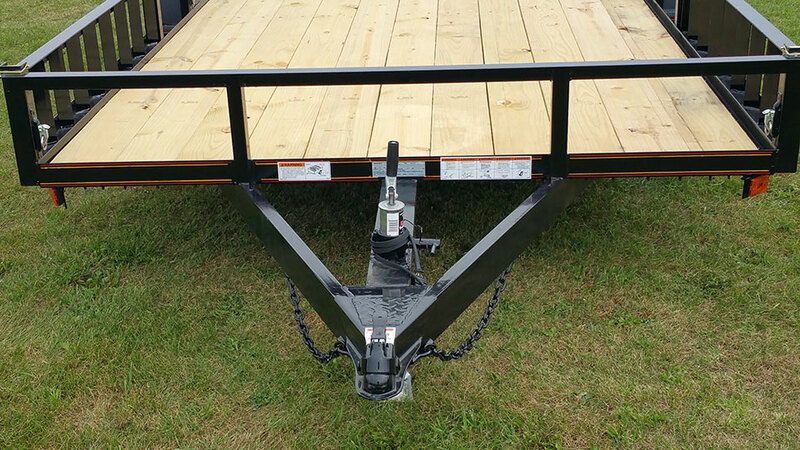 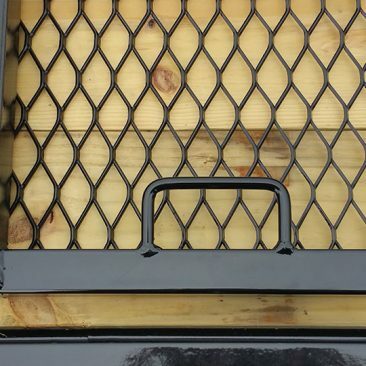 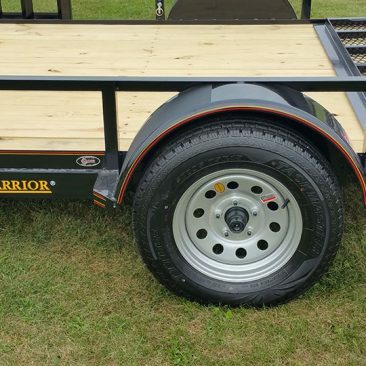 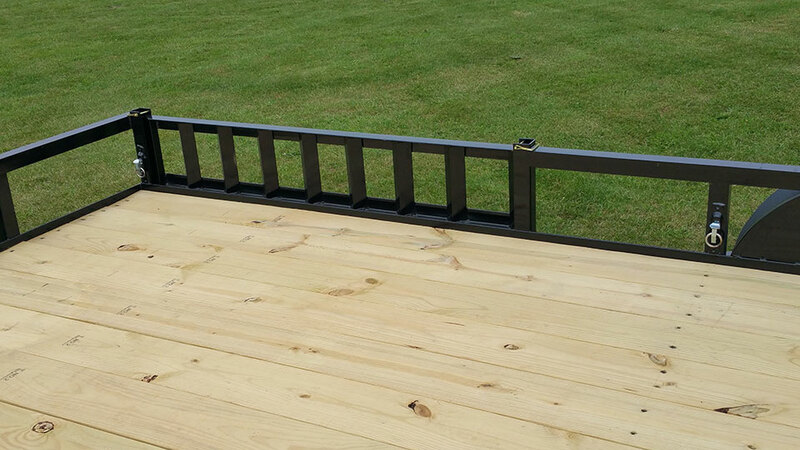 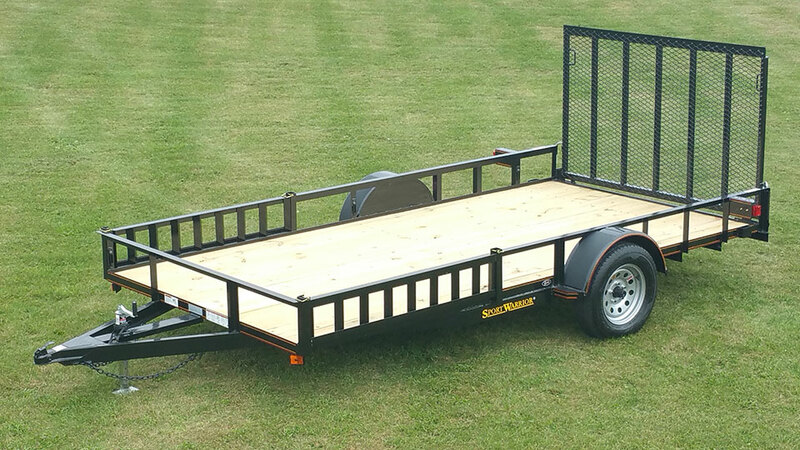 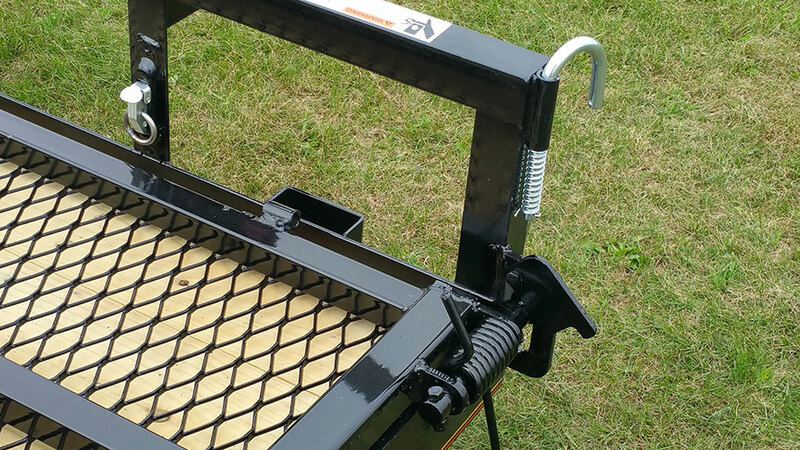 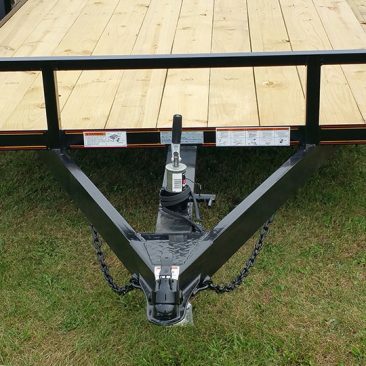 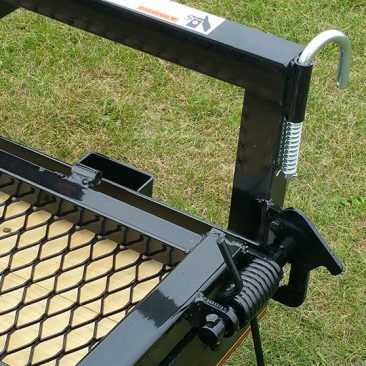 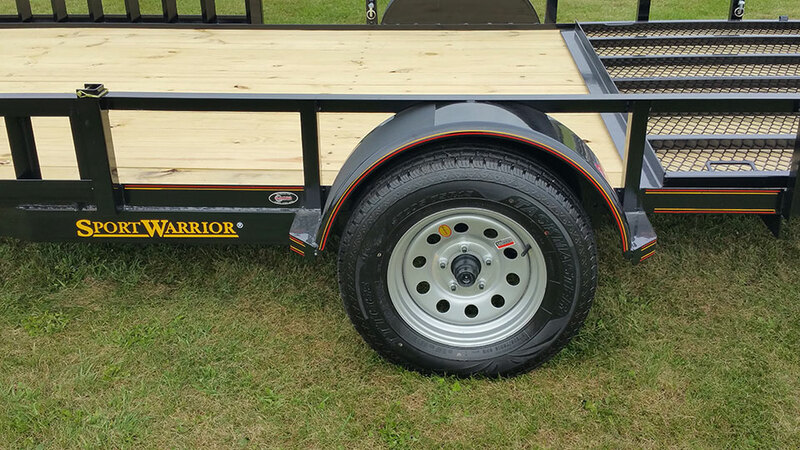 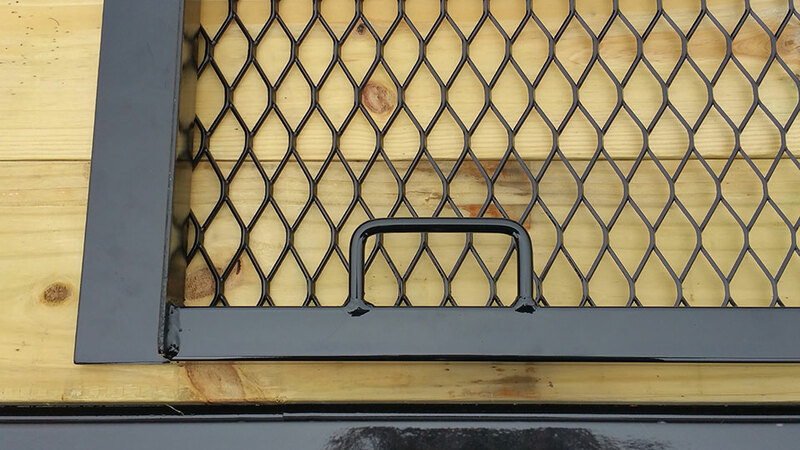 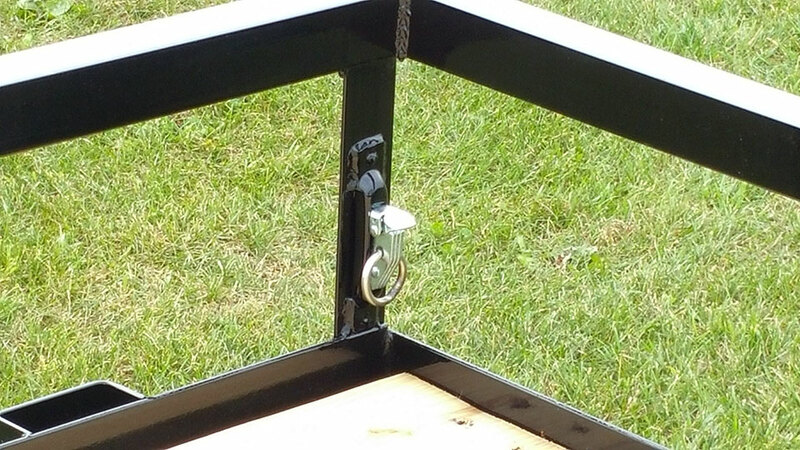 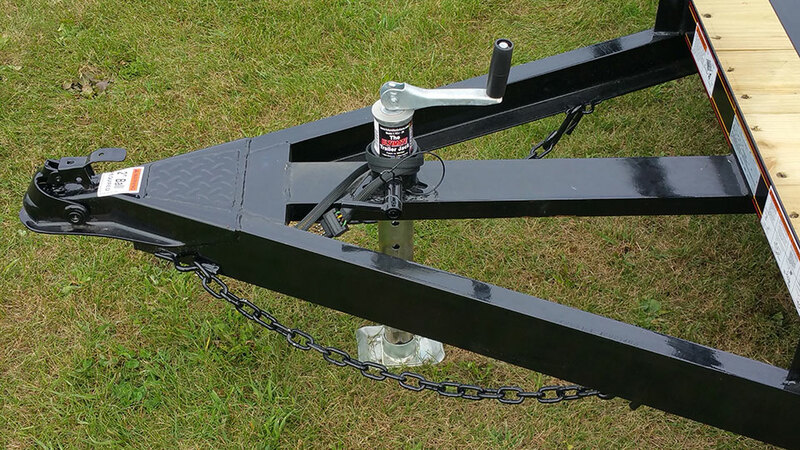 Note: Trailer comes already equipped w/6 E-track sockets (SNAP-LOC tie down rings sold separately).